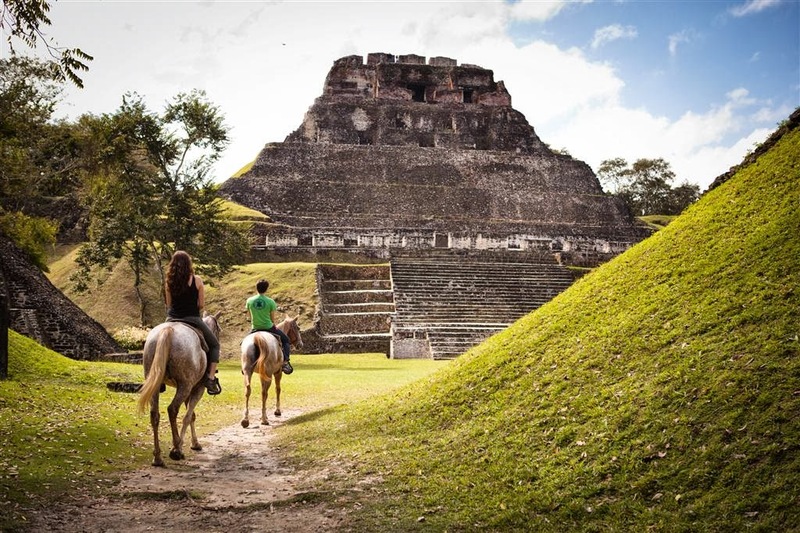 Explore the unknown splendor of Belize and realize Exclusive Complimentary Perks when you book your stay across WhataHotel! at Ka'ana Boutique Resort. This English speaking country may be small, but it overflows with historic landmarks, exciting exploration possibilities, and breathtaking beauty. When you travel here and check-in at this ultra-luxurious resort, you will find a glamorous location that is set amongst the lovely Central American countryside. 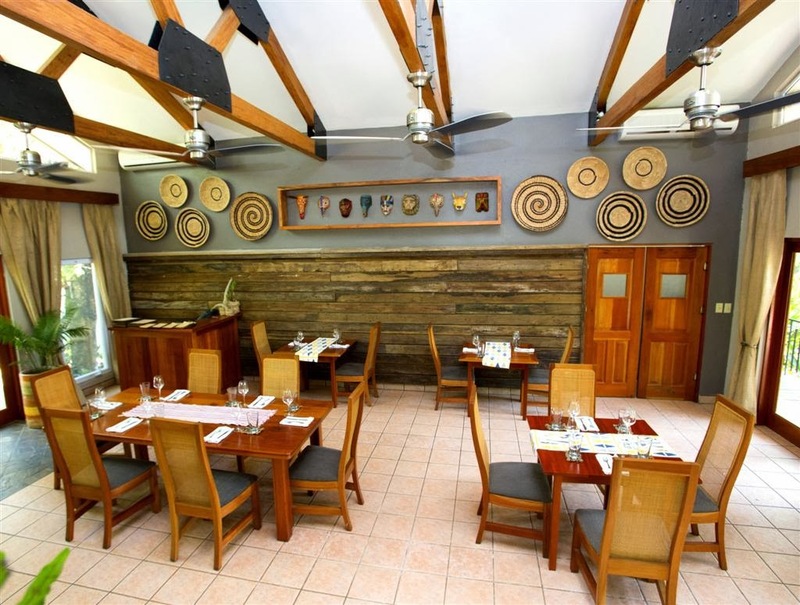 Ka'ana Boutique Resort is a resort that was created to pay tribute to the heritage and natural wonders of Belize. Situated near the ancient Mayan Civilization and uncorrupted jungles, the tour opportunities at Ka'ana are limitless and customized to meet every guest's needs. Inside the resort guests can find personalized service, alongside modern design, that pay tribute to the country's culturally abundant past. The gorgeous accommodations range from the Balam Suite to a 2-bedroom private pool villa, all featuring comfortable decor, fabulous amenities and stunning views of the native flora and fauna. Food at Ka'ana is refreshing and simply delicious. Fresh ingredients from the on-site, organic garden provide flavors that are unbeatable, and wine from the extensive wine cellar ensure that there is a perfect bottle for every menu selection. Ka'ana even offers Destination Dining, a customized dinner or picnic lunch in one of the gorgeous locations around the property. Whether you choose to sit poolside and sunbath or take an exciting helicopter tour over the lush countryside, this destination and this lovely boutique resort will be unforgettable. When booking your stay at Ka'ana Boutique Resort across WhataHotel!, guests can enjoy Exclusive Complimentary Perks that are exciting. These perks include available upgrades, full breakfast for you and a guest, a $100 resort credit, a bottle of wine, a welcome drink and options for early check-in or late check-out. 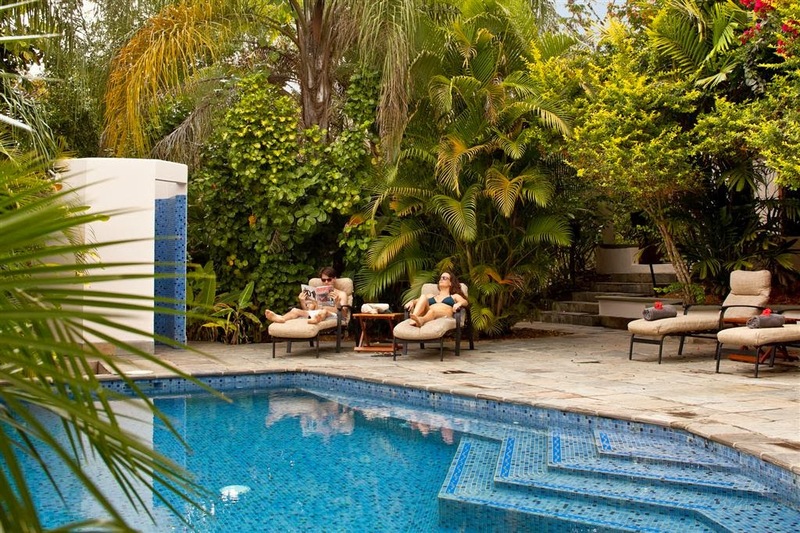 If you are looking for a trip that will be truly unique, travel to Belize and stay at Ka'ana Boutique Resort, where flourishing jungles, pristine waterways, ancient ruins and abundant luxury are all within reach.